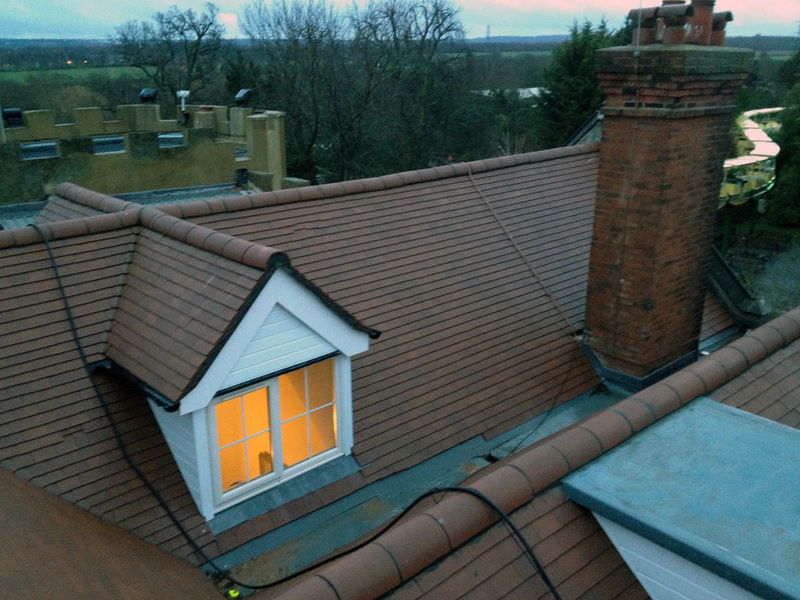 Regal Rooflines have been repairing and maintaining roofs in Kent for the last 20 years, everything roofing related is catered for including leaks, cracked or displaced tiles, repairs through to lead-work and chimney repairs. 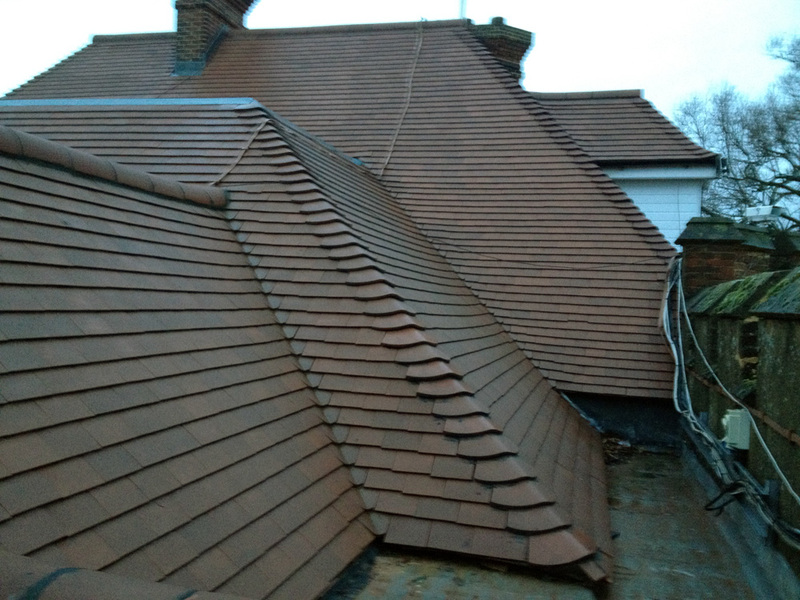 Our team of reliable professional local roofers in Ashford Kent are fully qualified and take pride in each and every roofing installation or repair. 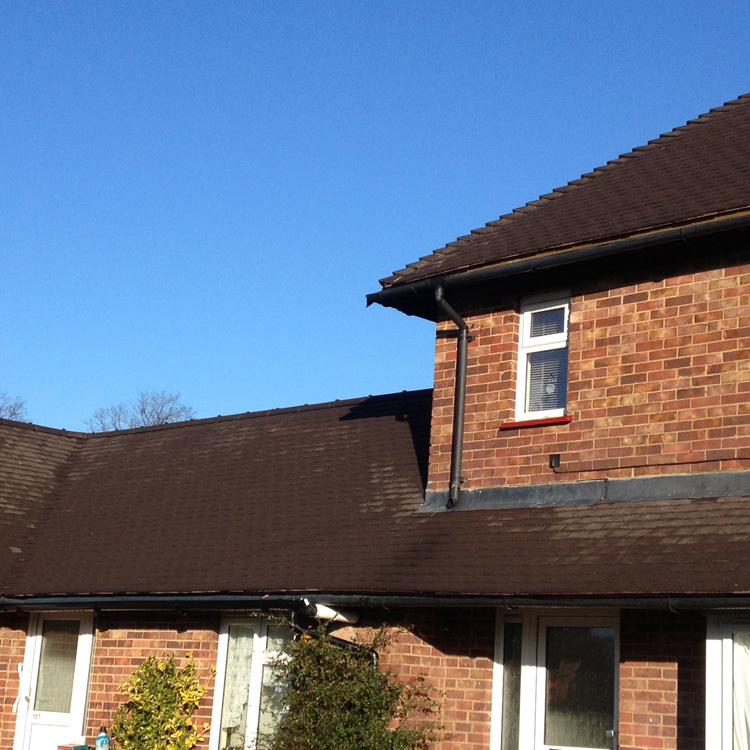 Regal Rooflines can provide several written testimonials from the local Ashford area. 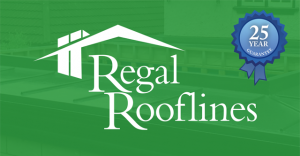 At Regal rooflines, we always provide a written detailed quotation on top of this we provide a 25-year insurance backed Guarantee. 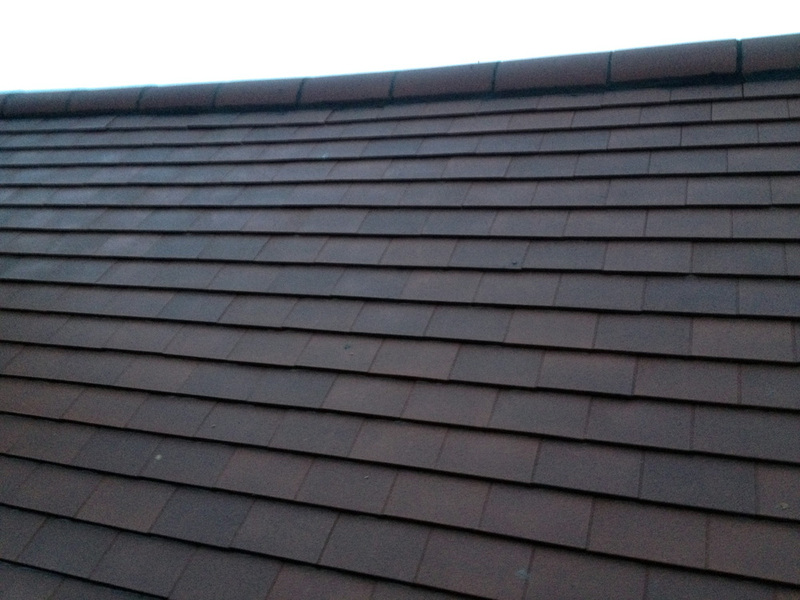 For professional local tiled Roofing in Ashford Kent Choose Regal Rooflines. 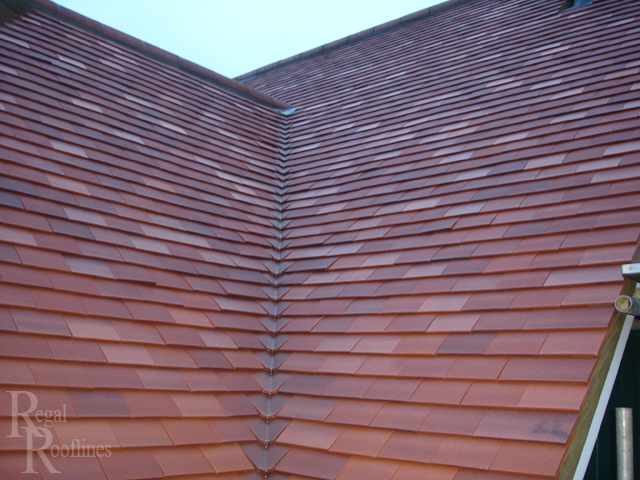 Plain tiles come in concrete and clay forms with hand made clay tiles being the most expensive variety. 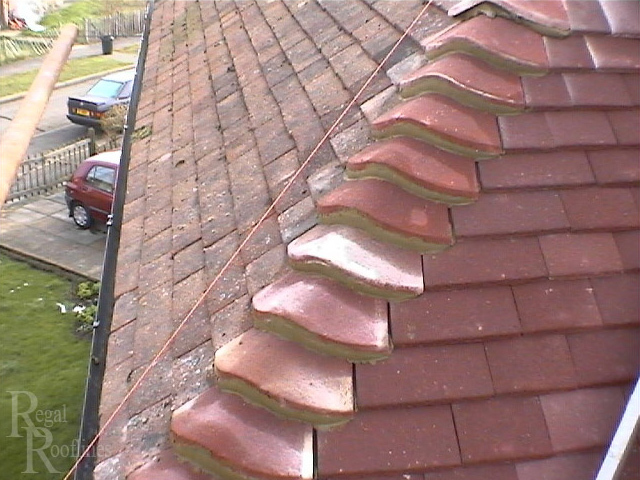 The coverage rate is around sixty to the square metre and can be laid double or treble lapped. 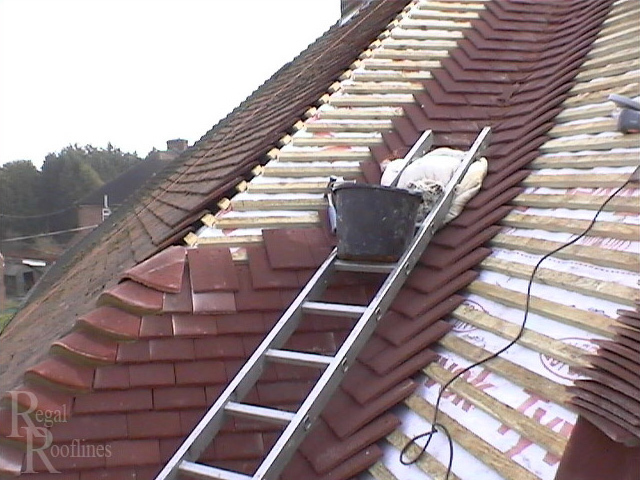 Plain tiles are often used for tile hanging. Interlocking concrete tiles are perhaps the most cost-effective of the roof coverings. These are large tiles that cover around ten to the metre. They are laid as a single lap, side by side with the grooves on the underside of the one tile resting within those on the upper side of the preceding tile. 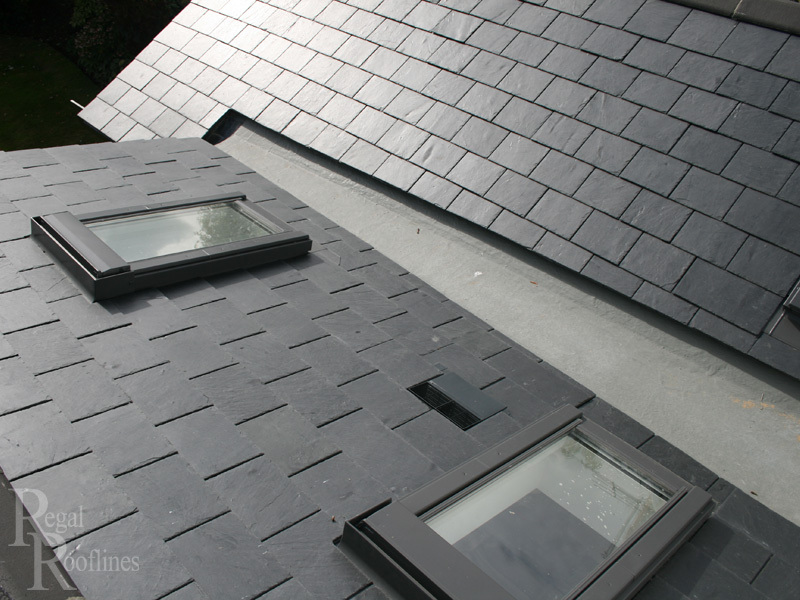 Natural Slates offer a traditional, effective and attractive alternative to tiles. They are usually laid treble lapped with each slate nailed to the batten. 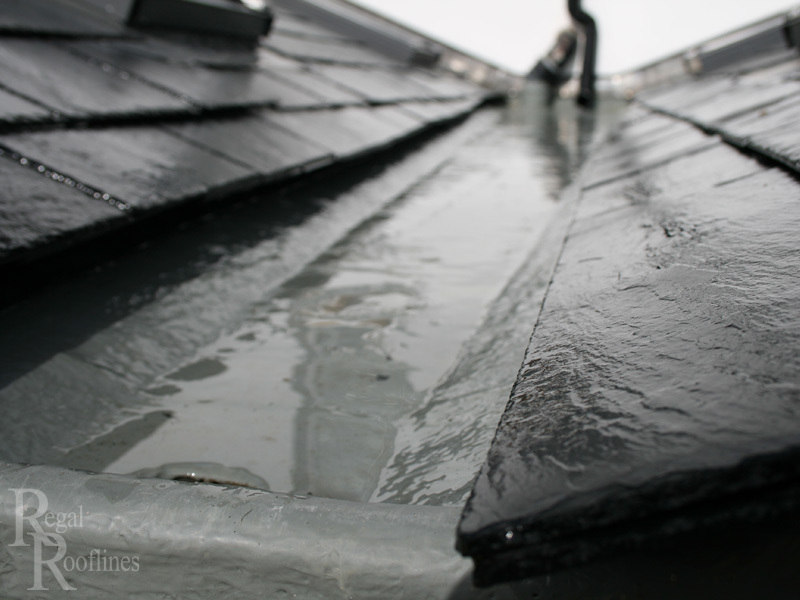 There are many man made slates on the market made from either fibre and cement or moulded with a mixture of slate dust and glass fibre resin. 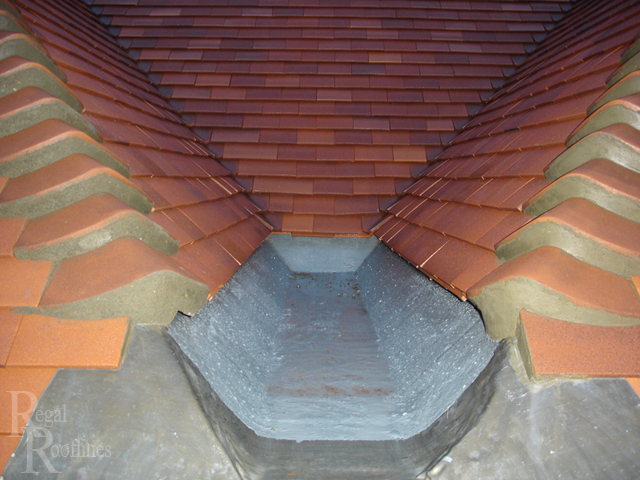 Some of these combine with the technology of the interlocking tile in order to create a slate effect single lapped roof. 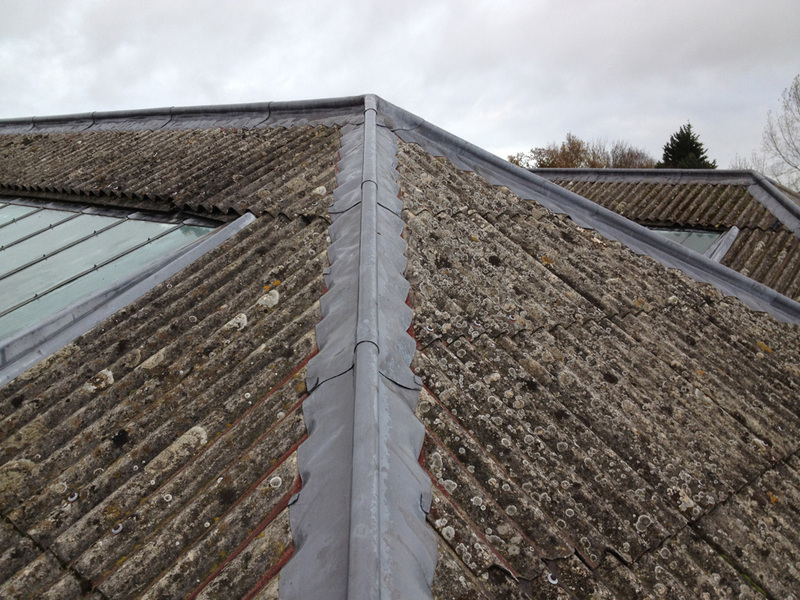 Simply put Regal Rooflines team of experienced roofers in Ashford Kent can cater for all of your roofing needs.